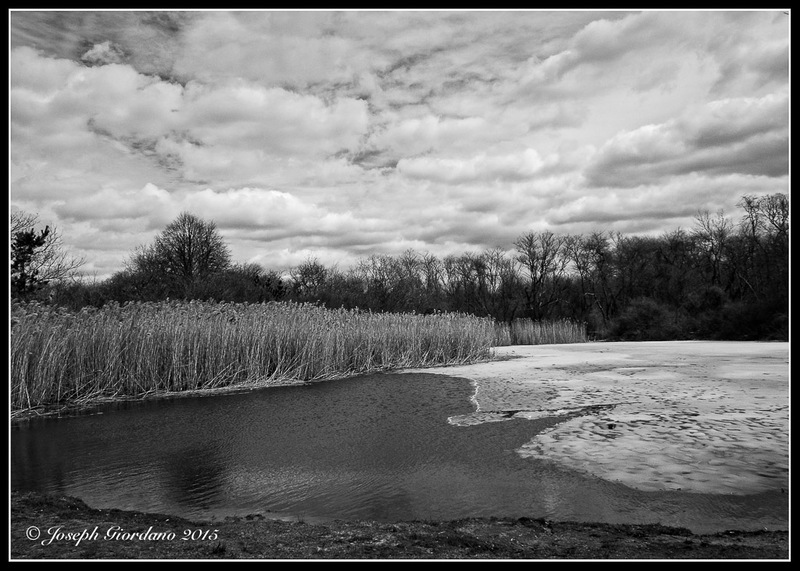 Half thawed water signifies a change to spring on Long Island. → I’m Popeye The Sailor Man ! Beautiful shot Joe! I feel for you guys up north. You really got clobbered this winter. It was much colder than normal here in Florida, but in the last couple of weeks it went from early morning temps of 32 degrees to daytime temps between 85 and 90 degrees. I just finished some landscaping in the front of my house. You really have to get out early to get your slug work done before it gets too hot. I have to say, I don’t miss the snow one bit! Initially I thought it was sand instead of snow. I’m glad you are enjoying the first signs of Spring. It’s time for a change of season. Thank you Omar 🙂 change is overdue !